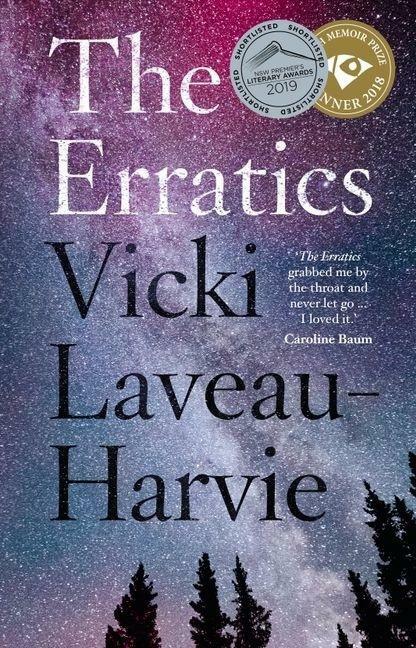 Vicki Laveau-Harvie’s Stella Prize-winning memoir, The Erratics, was our bestselling title of last week. The debut author – whose book was out of print when it was announced on the Stella longlist – has seen a phenomenal response from readers to her story about her dysfunctional family, and the debilitating effects of mental illness and trauma. Ben Elton’s new novel tackling the ‘age of outrage’, Identity Crisis, is also among our top 10, along with the late Philip Kerr’s final book, which our managing director Mark Rubbo describes as a ‘wonderful send-off’ to the wartime German detective Bernie Gunther. Other bestsellers from last week include fiction by Sally Rooney, Trent Dalton (who was shortlisted for the Australian Book Industry Awards last week), and Max Porter. Non-fiction titles include: Behrouz Boochani’s category defying memoir No Friend But the Mountains: Writing from Manus Prison, Bruce Pascoe’s Dark Emu, and Sophie Cunningham’s wide-ranging essay collection City of Trees: Essays on Life, Death and the Need for a Forest.